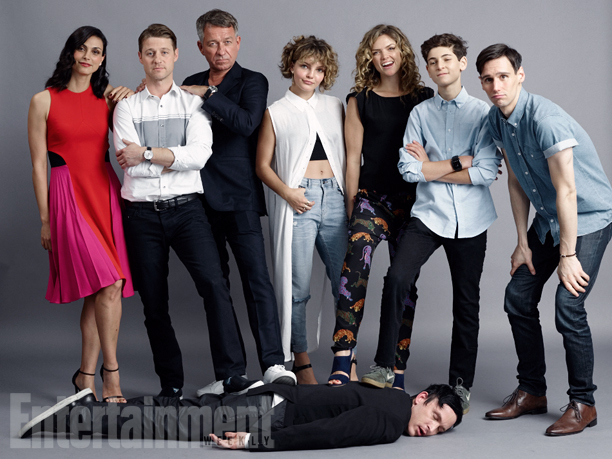 Gotham Cast. . Wallpaper and background images in the Gotham club tagged: photo gotham morena baccarin ben mckenzie sean pertwee camren bicondova erin richards david mazouz cory michael smith robin lord taylor.